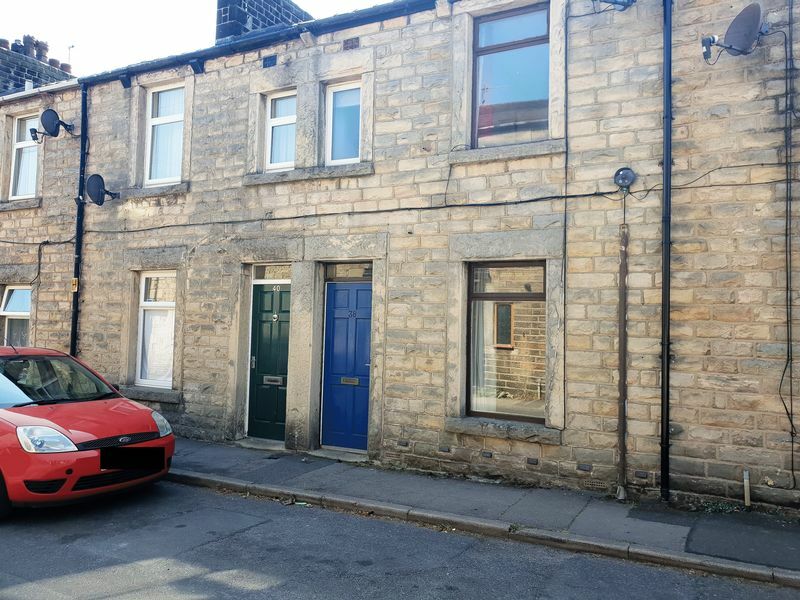 This three storey stone terrace would be a fantastic investment or family home. 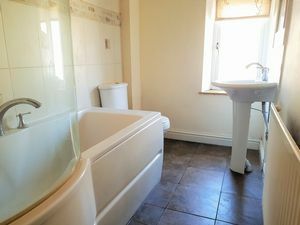 The property has a open plan living room/kitchen/diner, ground floor shower room with bedroom, good size rear garden with off street parking. 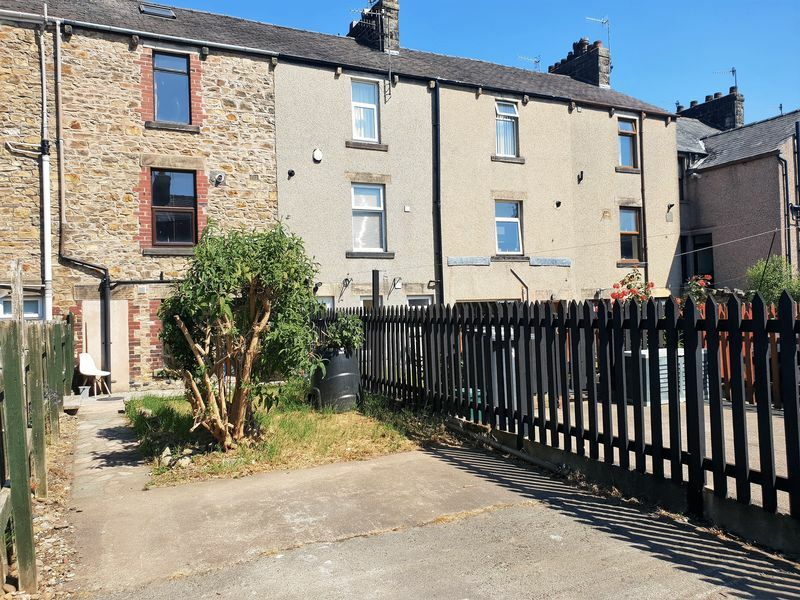 This unique property is located in the village of Galgate, which has direct links to Lancaster, Garstang and the M6 Motorway. The village has a couple of great pubs and canalside walks and cafes. 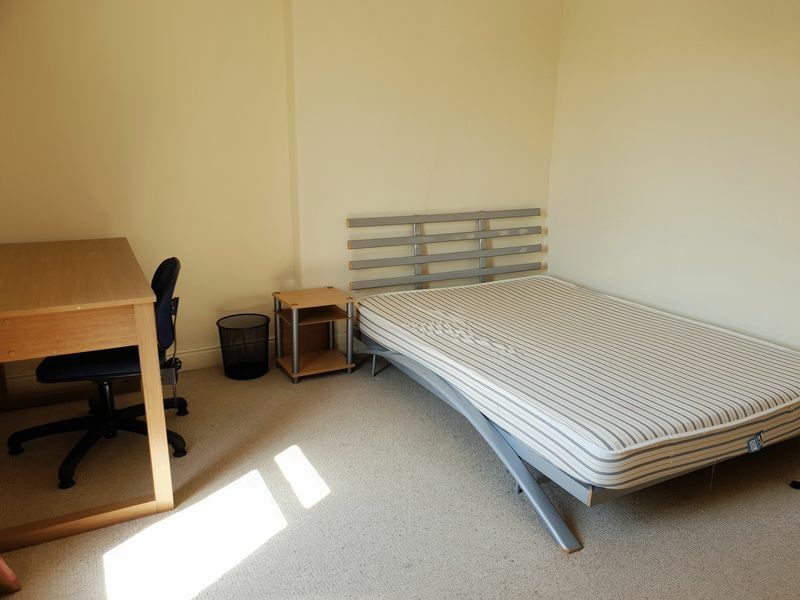 Amenities are within walking distance and Lancaster University is close by too. 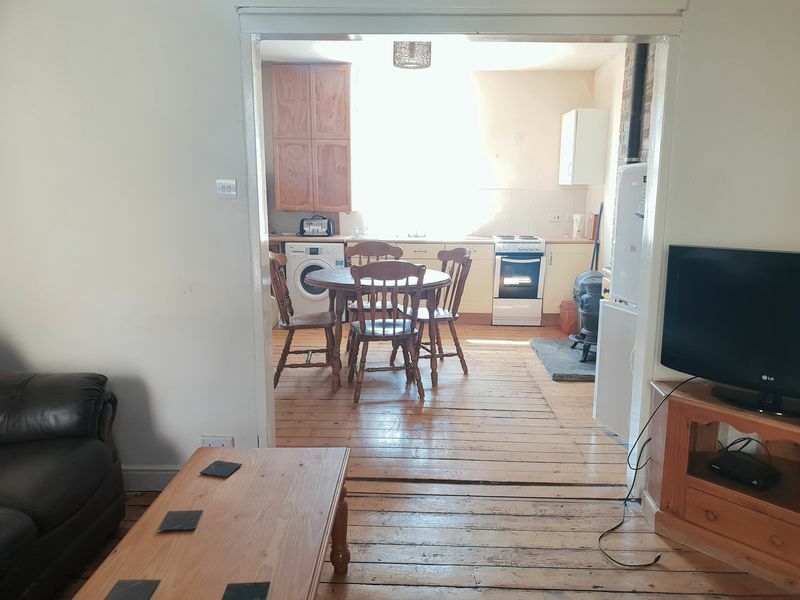 The property has a open plan living room/kitchen/diner, ground floor shower room with bedroom, good size rear garden with off street parking. 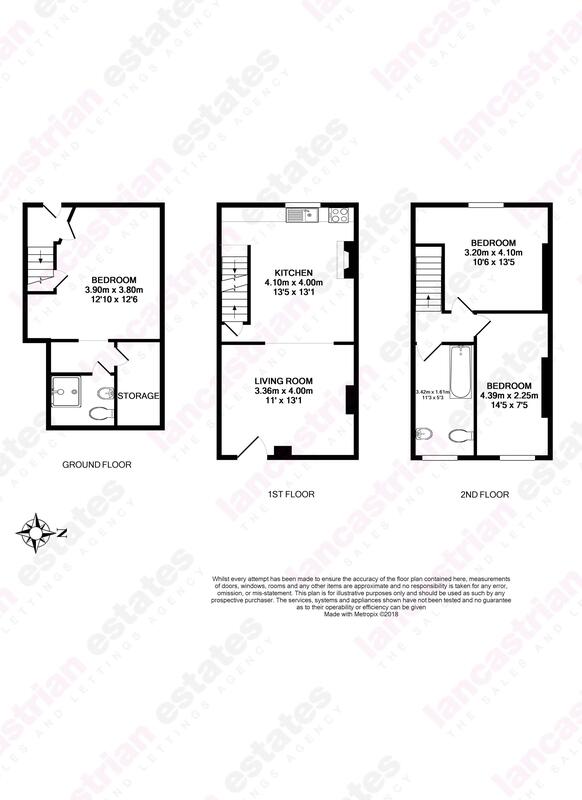 There are a further two bedrooms along with a bathroom and loft conversion. 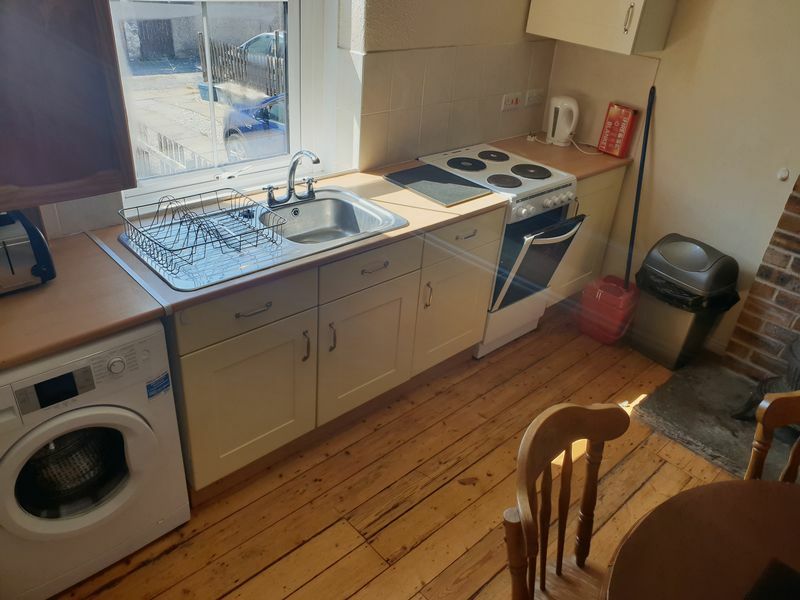 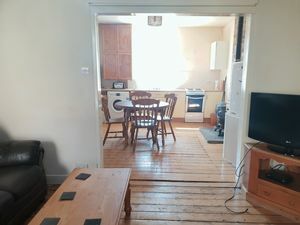 This property has previously been rented out to students during the academical period. 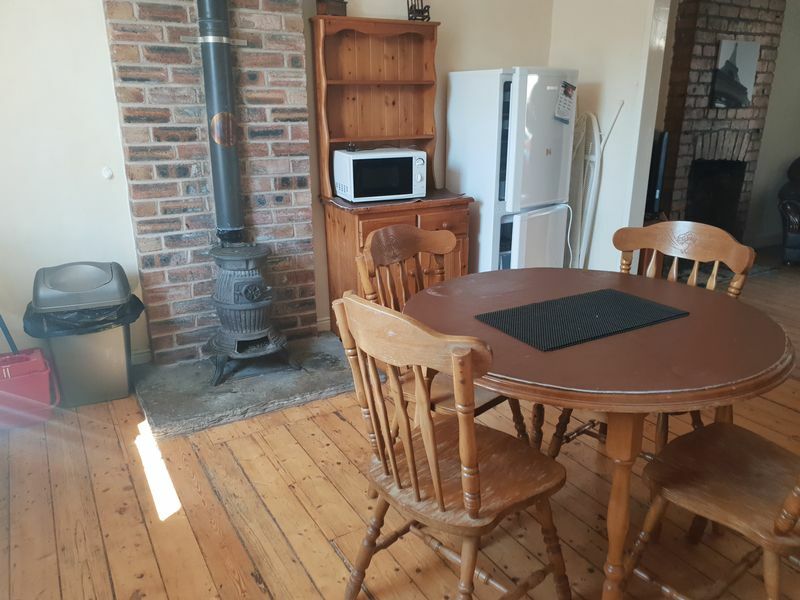 When entering this spacious property you are welcomed by a bright open plan kitchen/diner and living room. Both rooms have lovely character features with a multi fuel burner in the kitchen and open fire place in the living room. The kitchen overlooks the back garden and driveway. On the ground floor there is a large double bedroom along with a walk in shower room that acts as an en-suite. 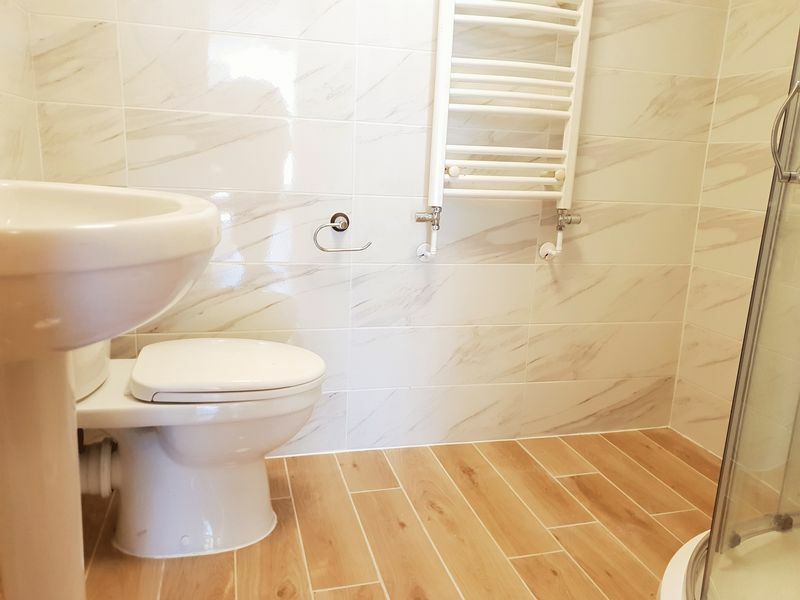 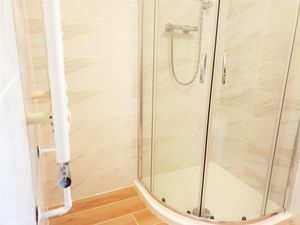 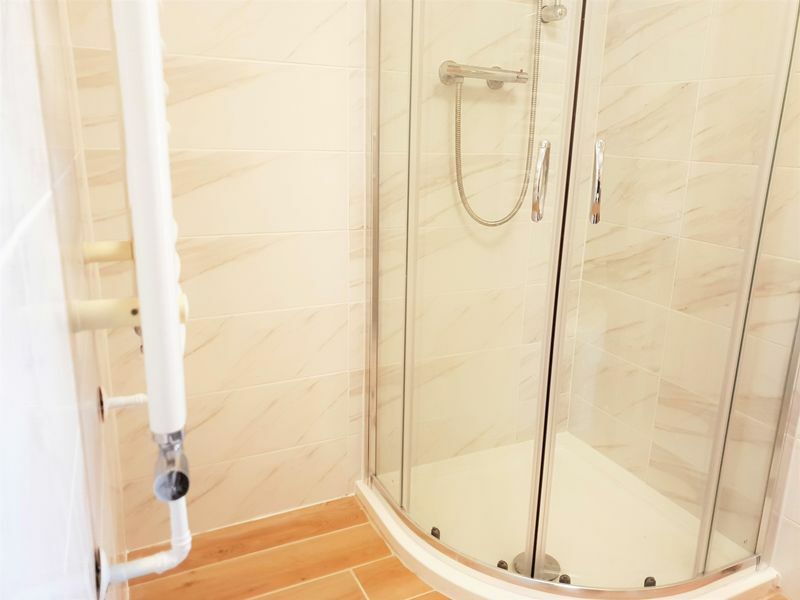 The other two bedrooms are located on the top floor and are also doubles, along with a modern three piece bathroom suite. 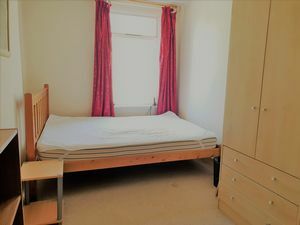 The property also has the added benefit of a converted loft space which has a drop down ladder. There is on street parking at the front of the property, at the rear there is off street parking with a small driveway. 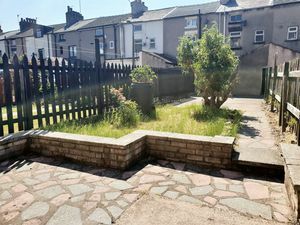 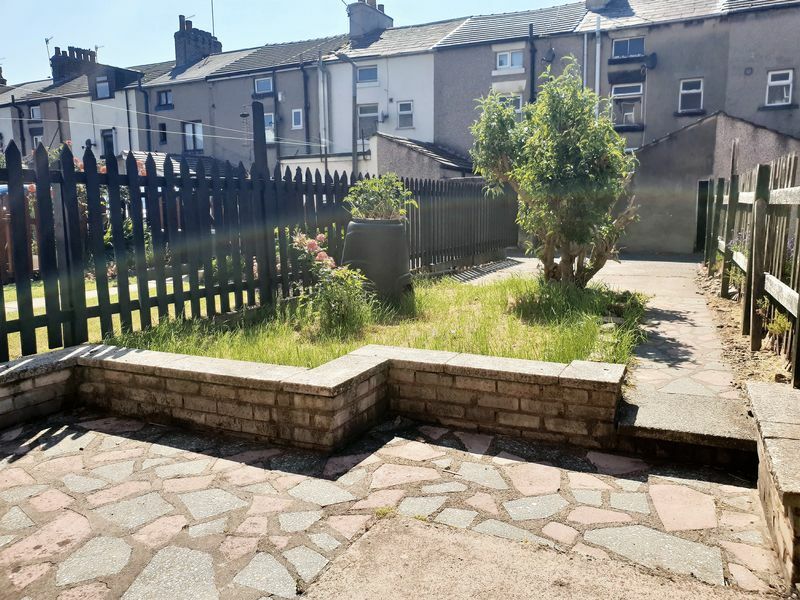 There is also a good sized rear garden that receives plenty of sunshine all day long.